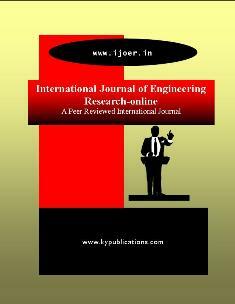 The International Journal of Engineering Research Online (IJOER) is an open access journal designed for the prompt publication of peer-reviewed articles in all areas of the subject. The journal can be accessed freely online. Readership: Readers will include investigators in universities, research institutes, government and industry with research interest in the general subject and related subjects.